Sporty Strong Woman Raising Arms And Enjoying Freedom And Success.. Stock Photo, Picture And Royalty Free Image. Image 42089520. 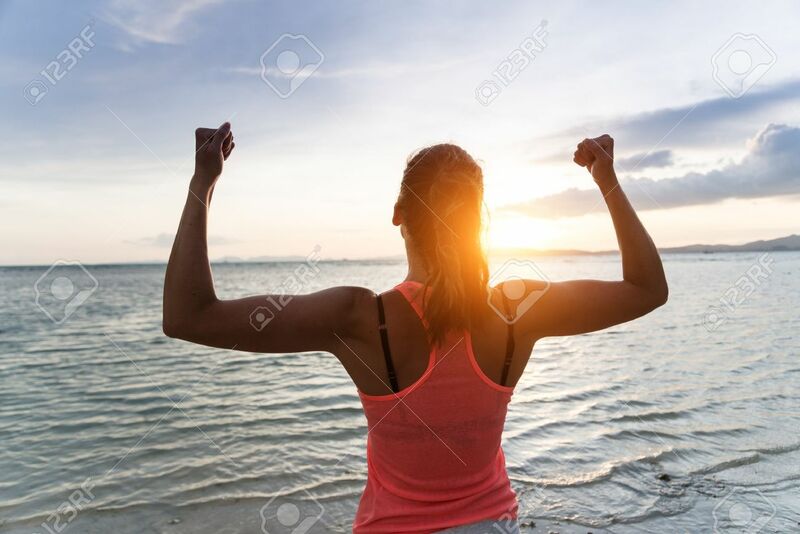 Stock Photo - Sporty strong woman raising arms and enjoying freedom and success towards the sun and sea on sunset at the beach. Successful female athlete against the sun. Sporty strong woman raising arms and enjoying freedom and success towards the sun and sea on sunset at the beach. Successful female athlete against the sun.